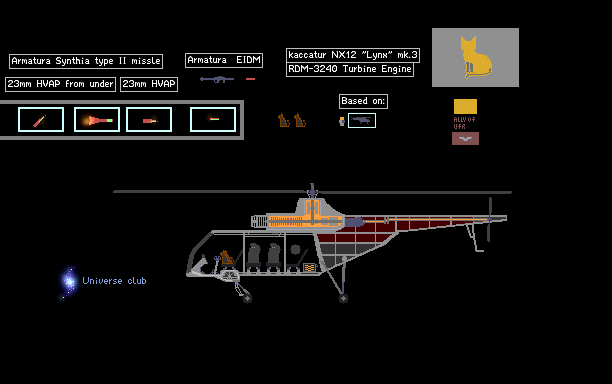 A powerful warbird in the cat union, this helicopter is VERT (lol) fast and good for multi role missions. Hope you guys enjoy. please feel free to leave suggestions for this and other saves that i could improve.